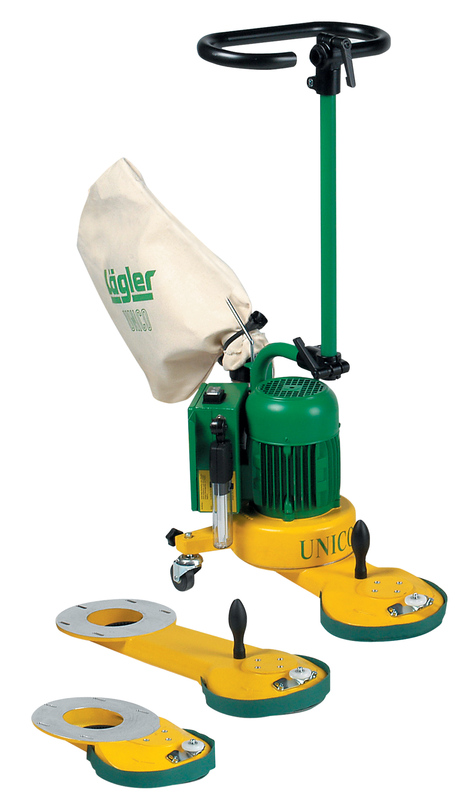 UNICO is successor to the legendary edge sanding machine RANDMEISTER with innovative technology and an optimised ergonomic design. The wide wheelbase ensures absolute guidance stability, the guide tube is vertically adjustable and fitted with a swivelling guide handle. There is an optional handle located near the sanding disc. This makes the machine easy to handle and individual working positions to be set for work in an upright or kneeling position. There are three UNICO attachment lengths to choose from, which have been effectively matched to the dust extraction system. Perfect for working all edge areas without shoulders. Copyright © 2019 www.boracarethai.com. All rights reserved.